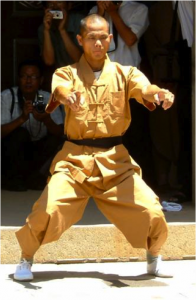 Budo is the study of human behaviour and psychology. Our goal is to move past trying to heal ourselves and instead to enhance ourselves. Budo is based the the Four Noble Truths of Buddhism. Read more about the four noble truths.